Most gardeners will dream of a ideas on how to redesign or improve their garden. Instead of getting frustrated at your gardening set backs, here are 4 tips for evaluating your garden design and creating a space that is rewarding. What worked – You should have an idea of a section of your garden that always worked well. This is the key to letting you know what sort of style and plants work best for your garden. 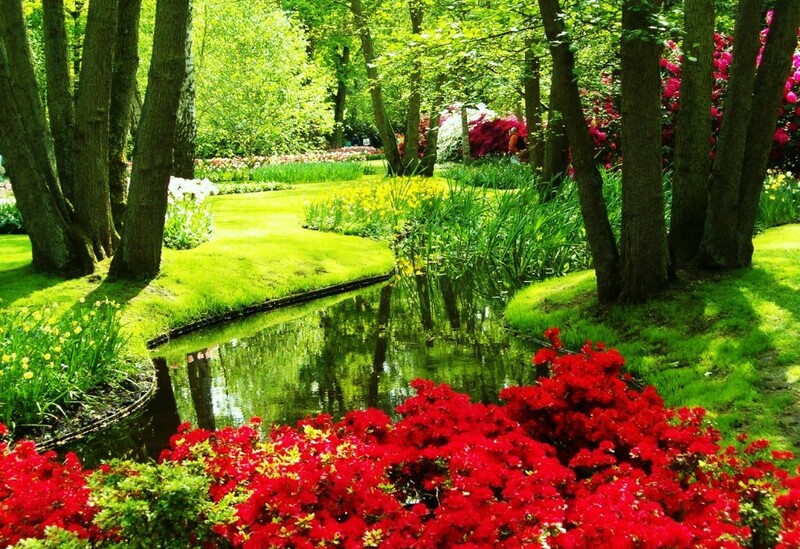 Following this style will ensure your garden is always looking its best and an easy garden will give you more time to enjoy its beauty. What didn’t work – Remember the plants that always needed your attention, or those that never really grew to the plants you had hoped, these are the plants that should be avoided. These types of plants will increase insects and cause stress for you and the rest of your garden. Look at replenishing this section of your soil and putting in irrigation to assist the new plants you intend to grow in its place. Right plant, right time – Choose plants that flower when you are at home most. For example, if you work during the day, choose plants that flower at dusk. You could also add some plants that add fragrance to the air, creating a relaxing evening for you and your family. Over Achieving Plants – Usually new gardeners will choose fast growing plants that spread quickly. 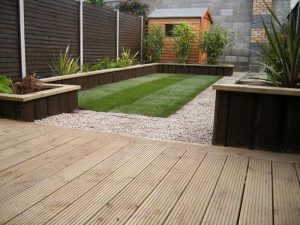 However, as your garden grows you will need to be selective on what you grow to maintain space.